For Gardeners, Landscapers, Landscape Architects & Designers. We all loves the garden, greeneries or a place where we can spend lots of time. Most property owners want their assets with full of greeneries and grasses. But they don’t have much time to buy all this stuff, so there is a need of running services like grass delivery. If you are providing such services and want to expose your business online, then you need a premium WordPress template in order to do that. 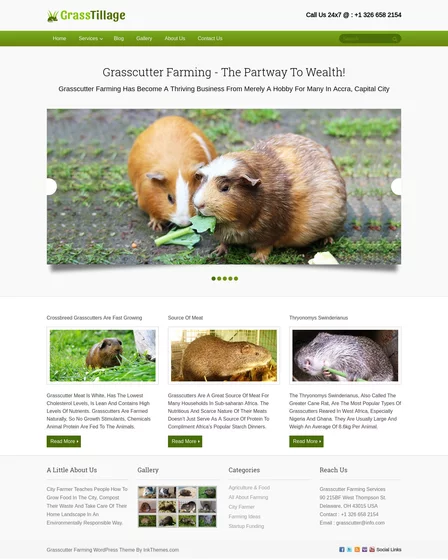 The theme is one of the most popular WordPress templates that gives you a platform to disclose your services by creating your business website. 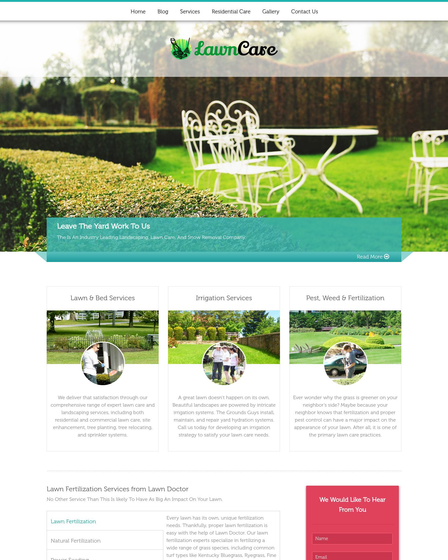 The layout of the theme is well-suited for landscapers, gardeners, landscape architects and designers. A perfect business must have a lead capture form in order to promote digital marketing. 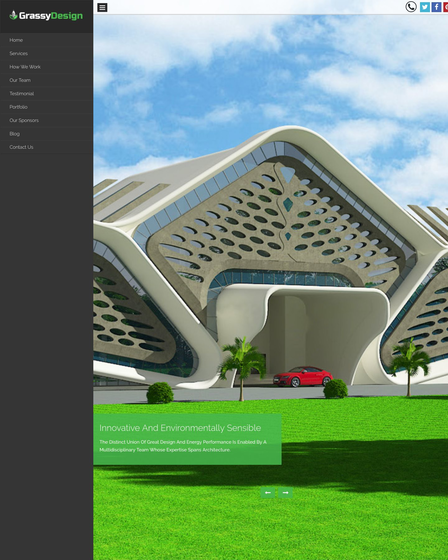 DeliverTurf WordPress theme is integrated with Ink lead Capture Pro plugin that permits you to capture your site visitors lead directly from your website. You can customize this form according to your requirements via an admin panel of the theme. In order to generate leads, your site guests need to fill the form with their contact details. After grabbing visitors leads you can notify your customers about the latest discounts and offers by just sending SMS or emails. 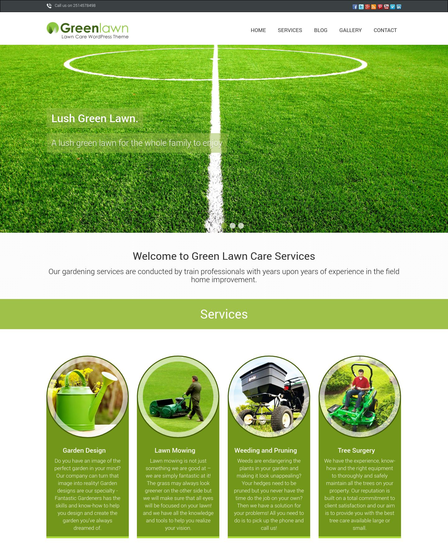 In a four column feature area of Grass Delivery Service WordPress Theme, you can manifest your various gardening or landscaping services along with images and description. It helps to proliferate and promote services. A blog is the best medium to share knowledge and tips. 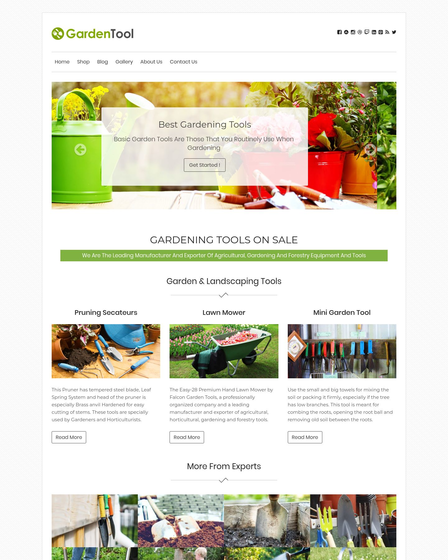 So the formation of the theme is packed with an inbuilt blog page template that allows you to post the news about latest landscaping techniques, you can also share some business startup tips for those who want to start their own business.